The super PAC that's supporting Republican Mike Dunleavy's gubernatorial campaign announced Wednesday that donors have pledged $560,000 — a substantial sum so early in the race. Dunleavy for Alaska, in a prepared statement, said it has commitments from four donors to support the former Republican senator from Wasilla. One is Francis Dunleavy of Houston, a former JPMorgan Chase executive and the candidate's brother. Three are prominent Alaska conservatives: developer Bob Penney, construction executive Josh Pepperd and political activist Bob Griffin. In a prepared statement, Dunleavy for Alaska said that its four donors have agreed to spend "whatever it takes" to get Dunleavy elected. The $560,000 in initial pledges already equals roughly half of what incumbent Gov. Bill Walker, an independent, spent on his entire 2014 campaign. Dunleavy's campaign, and the campaigns of other candidates for governor, won't file their first financial disclosures until mid-February. 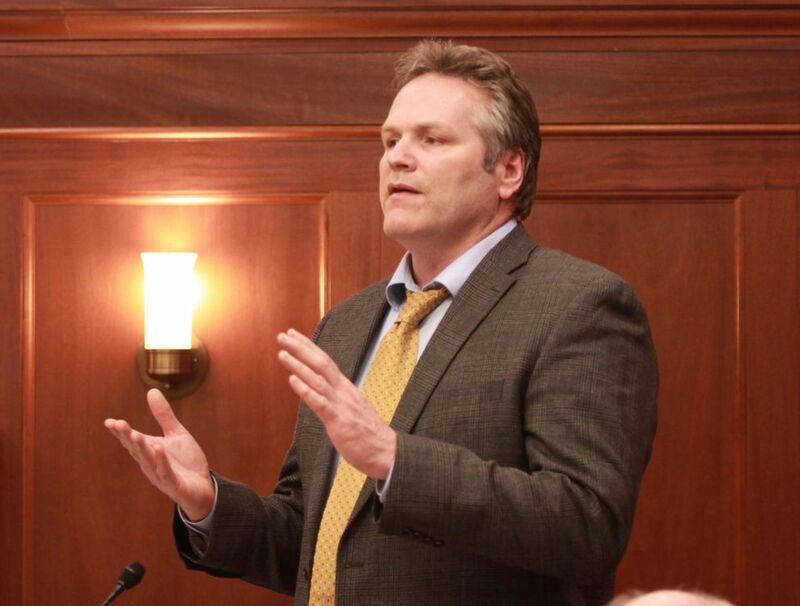 Dunleavy for Alaska can collect unlimited donations from individuals and corporations under a legal framework set out in the 2010 Citizens United ruling by the U.S. Supreme Court. The group is barred, however, from cooperating with Dunleavy's own campaign. Dunleavy for Alaska is launching a statewide television, radio and online advertising campaign Sunday, it said. It's spending $4,000 on a single, 30-second television ad on a Fairbanks station during the Super Bowl, according to a report filed this week with the Federal Communications Commission. Dunleavy is one of several candidates seeking the nomination of the Republican Party in the August primary election. The deadline for candidates to file is not until June 1. Other Republican hopefuls include former state House Speaker Mike Chenault of Nikiski and businessman Scott Hawkins. No groups have formed to support Chenault's or Hawkins' campaigns.